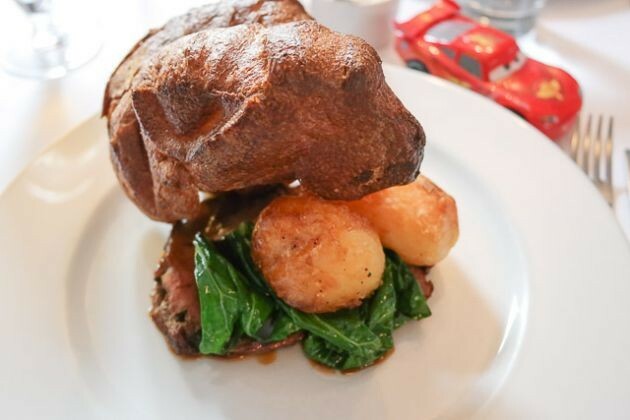 I had been told that The George & Dragon in Speldhurst, Royal Tunbridge Wells serve a super Sunday lunch so when Mother’s Day came round, I made sure I booked in early and I was certainly pleased I did! 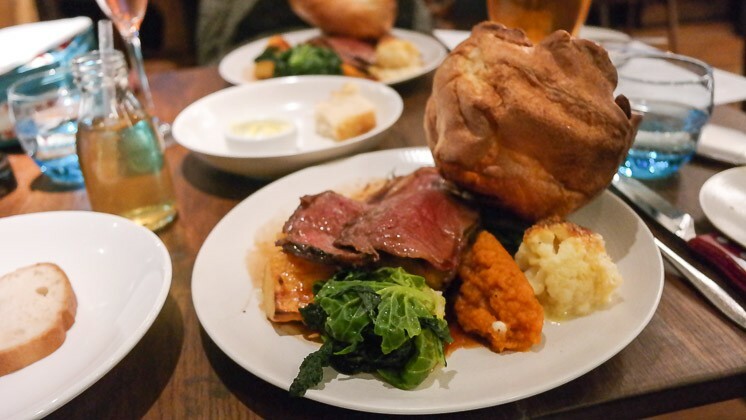 An excellent example of a well made roast – delicious throughout and a great venue. Top Rated, suitable for family celebrations, romantic meals or somewhere to take a well behaved dog (in the pub area). We have been meaning to review Sunday lunch at The Swan in West Malling for a while now and we finally had a chance just before Christmas. Parking was difficult, they do not have their own car park, but we managed it. The food was excellent, the service superb and we really enjoyed our time. A Top Rated Award for The Swan in West Malling. 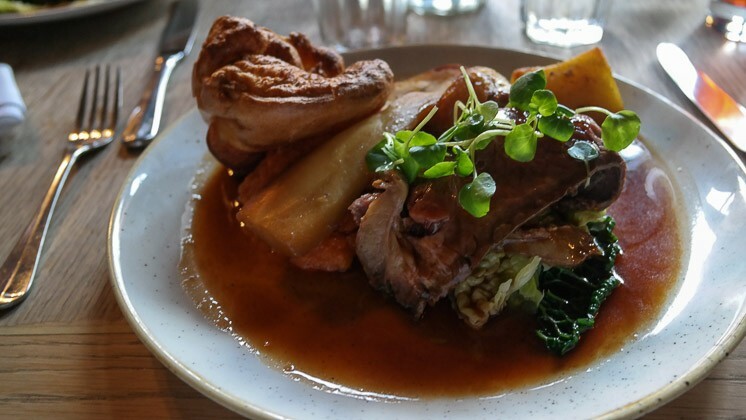 e had been recommended the Sunday lunch at The George and Dragon in Chipstead by a number of people so I was excited when I managed to get a table one Sunday. The village of Chipstead was beautiful, and the venue certainly fitted in. The food was superb, fresh and very tasty. A large garden out back and a children’s play area makes it especially suitable to families. 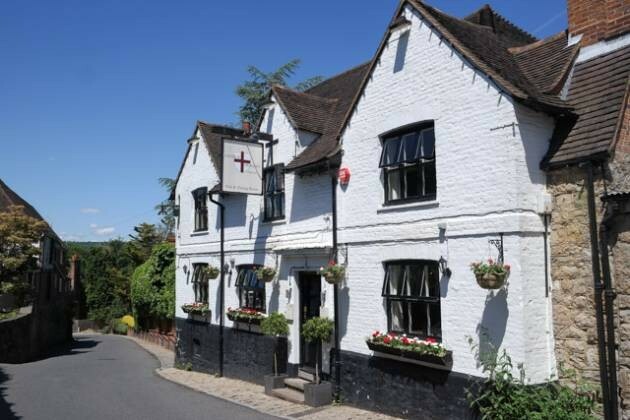 Overall, a top rated Sunday lunch at The George and Dragon in Chipstead. We were looking for a Sunday lunch in Sevenoaks with my Dad and Lesley. A couple of choices were available, but I settled on a Sunday roast at House on the Hill – the swaying factor was having a fish and vegetarian course available. 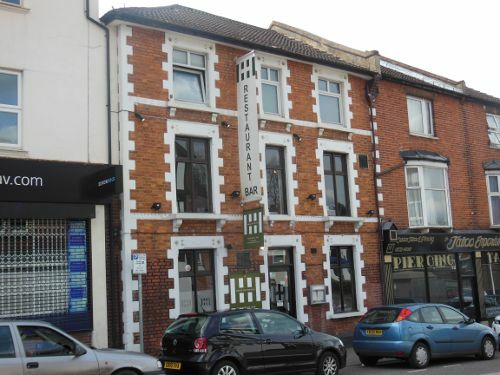 We were pleased with the quality of food and also the service – very welcoming and accommodating. Overall, an excellent Sunday lunch at the House on the Hill. We finally managed to visit Topes in Rochester and try their Sunday lunch. A great venue with excellent food – including cauliflower cheese. The service was friendly and attentive, and they were able to offer a good lunch for our toddler. Sunday lunch at Topes is Top Rated.